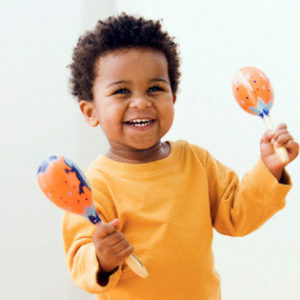 Movers and Shakers is a 20-30 minute program for 2 and 3 year olds and a caregiver. The program provides wiggles and giggles for all! We’ll share age-appropriate books and enjoy rhymes and songs. provide an alternative to the traditional storytime.